Pea Protein is a great alternative protein for a number of people. Vegetarian and vegan-friendly, it is free from the most common intolerence-causing ingredients like gluten and lactose, and it is a great option for people trying to avoid soy. Let's look more closely at some of the side effects of pea protein. Pea is a protein with many benefits. It is one of the least allergenic proteins available, and it is widely used as a protein source by people who have trouble with some of the more conventional proteins, like whey and soy. It is also very easy to on the stomach, and some estimates say that pea protein is 98% digestible, which compares favourably to other protein sources, like soy, which comes in at about 60%. 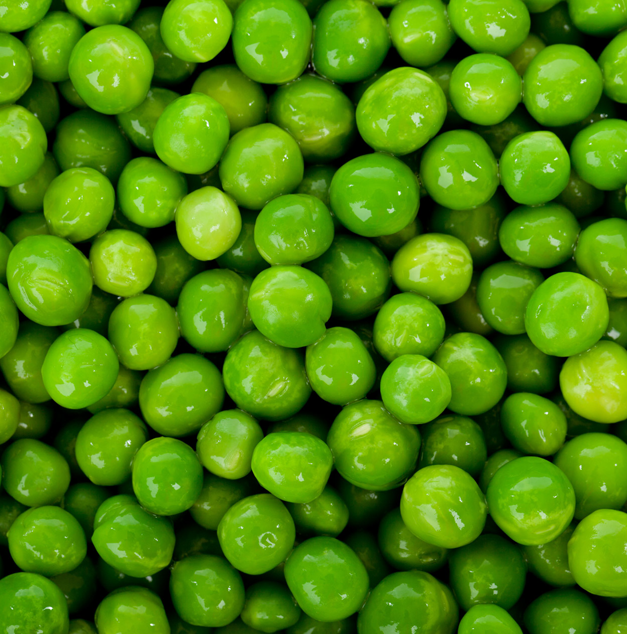 Peas are considered a complete form of protein, as they contain all nine essential amino acids. The balance of amino acids can be further improved by blending pea with rice protein. Some pea proteins employ manufacturing techniques that optimise the amino acid availability even further. Pea is a very filling protein, which makes it ideal for weight loss, and pea protein has a pleasant, nutty, slightly sweet taste. It is often used in baking and added to stews and soups because it goes well with both sweet and savoury flavours. There are many rumours about the side effects caused by pea protein. Pea protein is isolated from yellow split peas, which contain a number of other components aside from protein. Peas are largely made up of carbohydrates, and this is a concern for many people, particularly with the recent popularity of low carb diets, and the well known potential of complex carbs, like those in legumes, to cause bloating and flatulence. Phytates are chemicals that occur naturally in plants, particularly legumes. 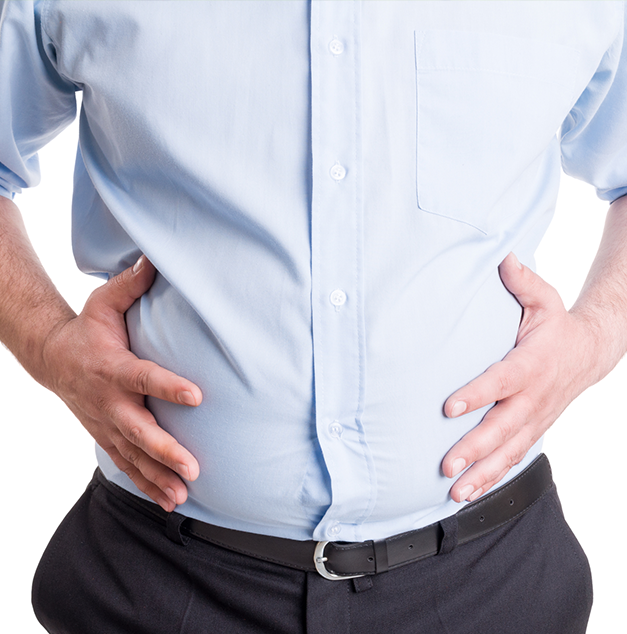 They are undesirable, because they have the potential to bind, and prevent the absorption of trace elements in the gut. Pea protein isolate is the purest form of pea protein available, and the latest manufacturing techniques have ensured that the product contains minimal carbs and phytates, minimising these symptoms. The leading commercial pea protein contains less than one gram of carbohydrate and is free of phytates (1). Pea and whey are both excellent sources of protein, but some people prefer pea protein because for them, it generates fewer side effects. The most common reason for people to choose pea over whey is an intolerance to lactose, the main sugar in dairy products. While there are many types of whey that are very low in lactose, people with a severe intolerance often prefer to avoid lactose and dairy products completely to prevent side effects such as bloating, diarrrhoea and stomach cramps. Pea protein is known for being low-allergenic, whereas whey protein, like soy, contains a number of proteins that have been known to provoke an allergic response. The side effects of whey allergy range from mild, such as digestive disturbance and rash, to severe and life threatening conditions, like anyphylactic shock. Use of pea protein avoids the potential of such reactions in people suffering allergy. While pea protein is technically a complete protein, it is low in the sulfur-containing amino acids methionine and cysteine, and has a lower concentration of muscle building branched chain amino acids than whey protein. This means that, unlike whey, users of pea protein who are trying to put on muscle can benefit from additional supplementation. An anabolic, nutritionally complete stack may consist of pea protein, rice protein, and a BCAA supplement. As a more complete protein, whey is easier to take for maximum benefits. Users of pea protein have to invest a bit more effort into a supplementation regime to see similar results. Protein supplementation has been shown to be both safe and effective for healthy people in moderate to high doses, defined as up to 2g protein/kg bodyweight/day. People who exceed these recommendationd for long periods of time run the risk of ill health. People who have a pre-existing illness, particularly kidney disease, are urged to speak to their doctor before making changes to the amount of protein in their diet (2). (2) Campbell B, Kreider RB, Ziegenfuss T, La Bounty P, Roberts M, Burke D, Landis J, Lopez H, Antonio J. International Society of Sports Nutrition position stand: protein and exercise. J Int Soc Sports Nutr. 2007 Sep 26;4:8.